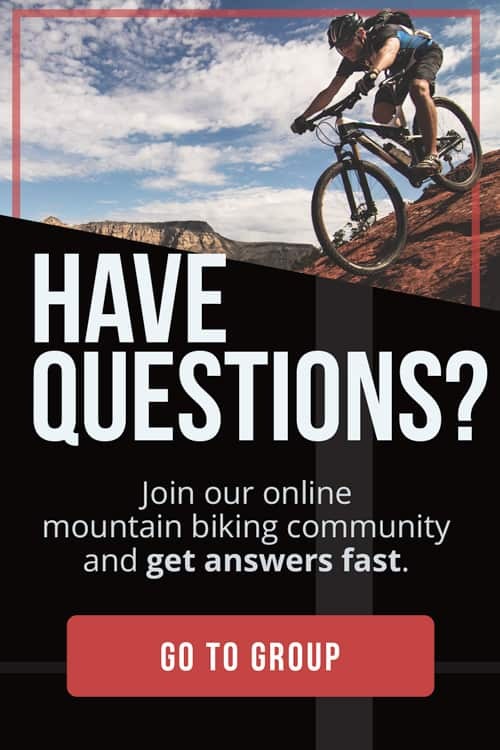 Have you ever been uncomfortable with your bike fit, and you think you might need a new bike? It just may be your saddle. Luckily, for you, The Adventure Junkies are here to help you find the best MTB saddle. Finding the right saddle is the best way to ensure proper bike fit. 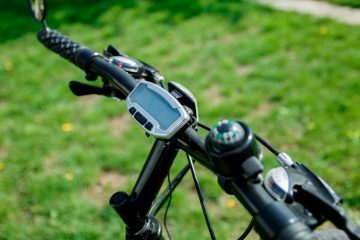 It is the best investment you can make for your bike, and your body will thank you. 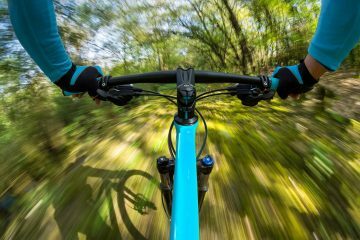 Even though in mountain biking, you are out of the saddle often, it is still important to find a properly fitting saddle. 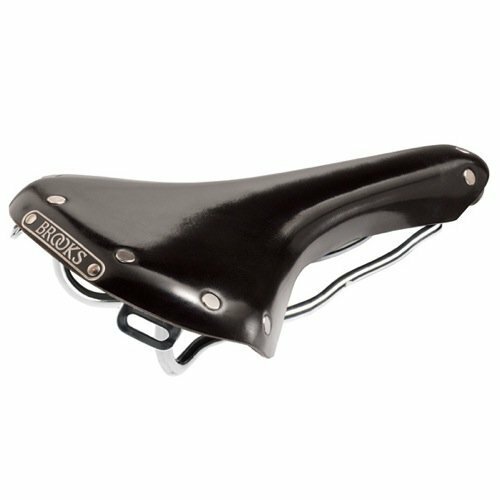 A touring cyclist crushing long miles would never rely on the stock saddle, they would invest in a proper fitting bike touring saddle. With that said, it is not easy to find the right saddle. But with our help, you can find the right saddle to carry you through all of your biking needs. When looking for a proper fitting mountain bike, the saddle is the next most important part. Proper fitting saddle width may be the most important factor to consider. Many stores offer measuring for the saddles they offer. Some brands have special sizing and require a fitting. For the most part, once you know the distance of your Sitz Bones, then you can find the right width of saddle. Many models come in various widths to try. Keep in mind that width isn’t the only indicator of comfort. The length, padding, and angle of the saddle can be huge factors in proper fit. 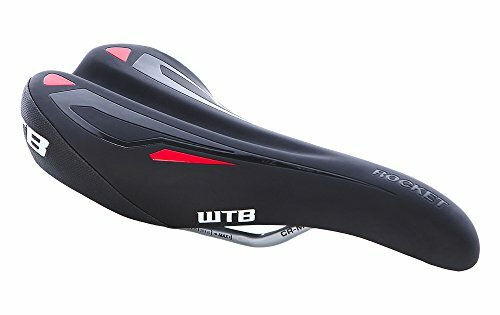 Finding the proper saddle can be especially frustrating for women. While many women have wider hips, it doesn’t mean that the wider saddle is going to fit. A women’s Sitz Bones are not always wider than the average man’s and getting a proper fitting for the measurement is important. 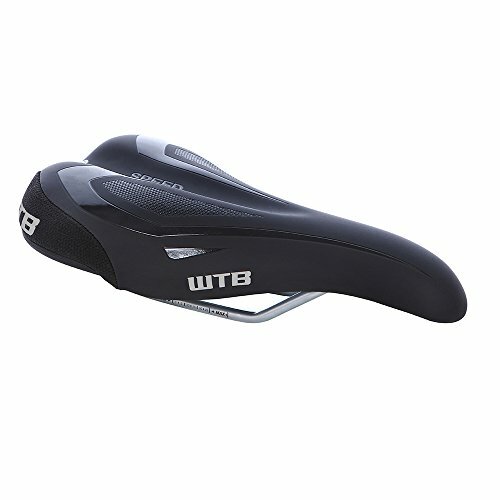 Women are not necessarily going to use a women specific saddle. Many professional riders use the unisex or male models because they fit better. Likewise, some men need wider saddles. Many brands and models are unisex with a variety of widths to appeal to many different bodies. Specialized has great options in a variety of sizes. They have a women’s saddle guide, that isn’t necessarily for women. It is for someone who needs a wider saddle. My best advice is get over the gender of the saddle, and go with the fit. Ultimately, it will depend on your size and riding style whether a wider or narrower saddle is for you. 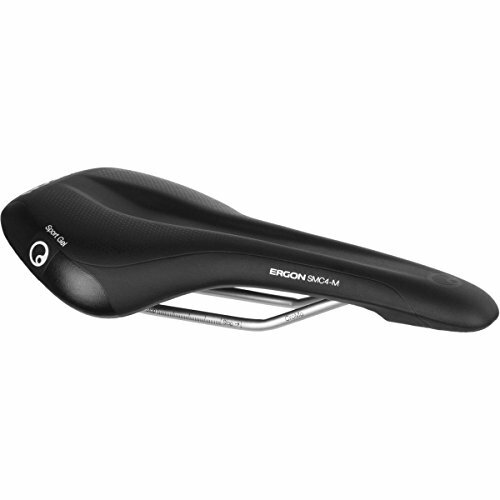 The most common material for saddle padding is EVA or foam. Foam comes in various levels of firmness, depending on the saddle or price range. 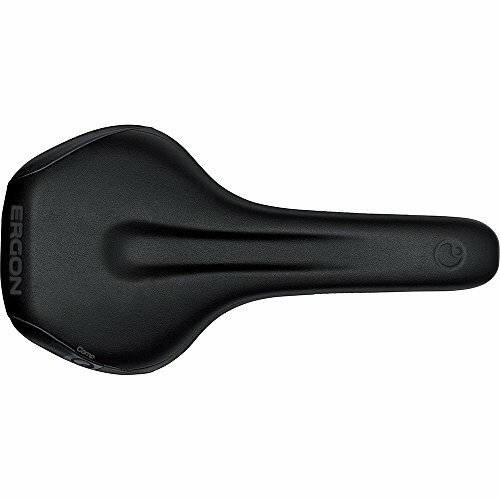 The padding contributes to the shock absorption of the saddle. Another material used is gel and is a squishier layer that conforms to your body. Gel does not have structural support like foam. Gel can be a savior for some, or the worst material for others. Remember, a softer saddle doesn’t equate to personal comfort. With many riders, a too-soft saddle will create deeper pressure in the fleshy parts (instead of the bone). Thick padding can cut off circulation in your muscles if it’s an ill-fitting saddle. Saddle length matters depending on your riding style. The longer nose can be helpful for multiple riding positions. You can shift your weight forward and back, which can be helpful when climbing. Make sure the longer saddle doesn’t inhibit movement side to side or when out of the saddle. 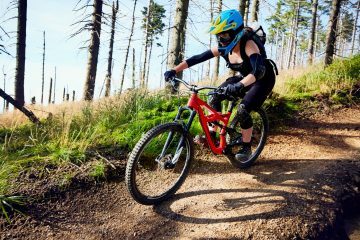 It can create an unwanted obstacle, especially if you are an engaged, active rider. 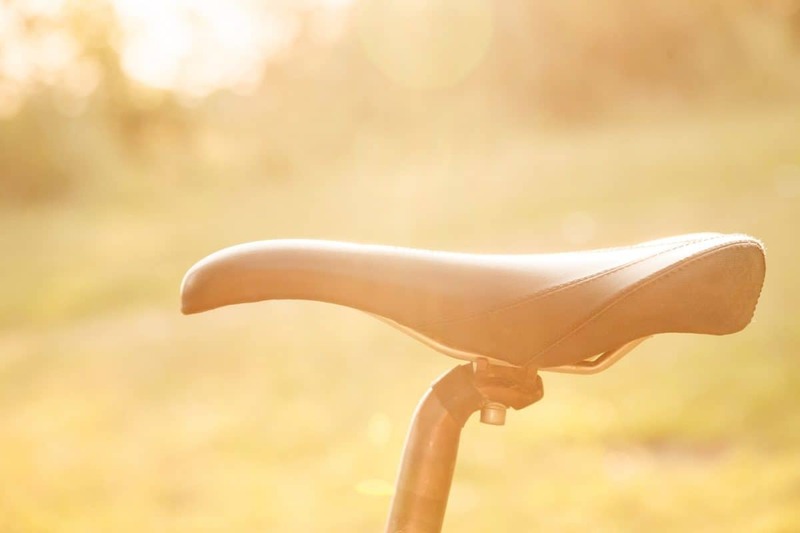 The shape of the saddle’s transition from seat to nose can make a difference in fit. Some saddles have a square shape. 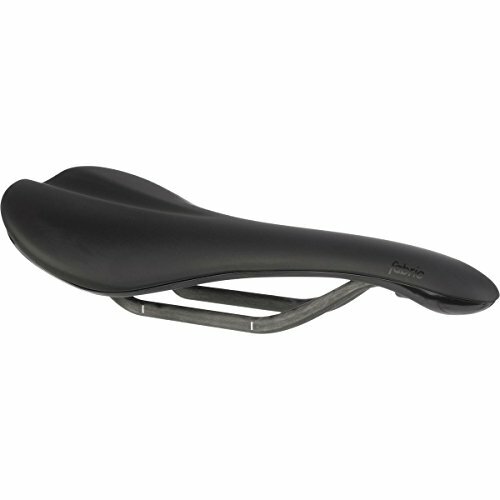 Other saddles have a very relaxed curved transition from seat to nose. If you are having numbness in your thighs or glutes the saddle’s curvature might be to blame. It can create a pressure point in your blood flow down your legs. If that’s the case, the square shape might be more fitting or a firmer saddle. 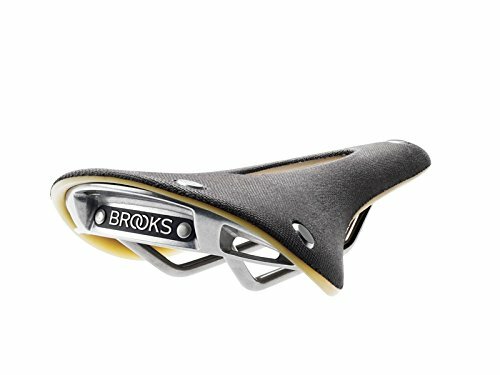 Saddles are either flat or have a curve on the top of the saddle. Some people want a very flat saddle, and others prefer a curved saddle. The curves can be across the seat of the saddle, or lengthwise from nose to tail. Trying several models with different curvatures in your width will be a good starting point for finding the best fit. If you are having pressure points, numbness or pain in your soft tissue regions, double check the height of the saddle. 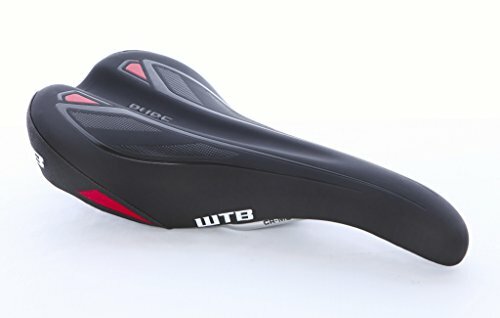 If the height is correct and you still having pain, then a saddle with a cutout or deep channel might be a good option. The cutout or channel can relieve pressure down the center of the saddle, where valuable anatomy resides. Some people notice a positive or no change with the cutouts. However, some people will not find a cutout comfortable because they will feel like they are sinking down or unsupported. If that’s the case, a flat saddle might be best.